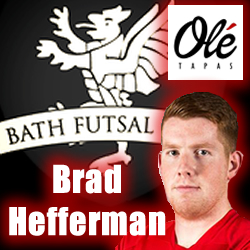 Bath Futsal signed Brad back in October 2014 and has shown a great attitude in training and games. This year the winger will be hoping to establish himself in the team as they look to climb the table in the second half of the season. 1. 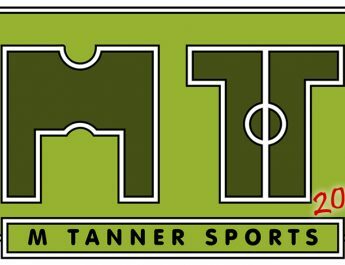 How have you found the transition from 11 a side to Futsal so far? 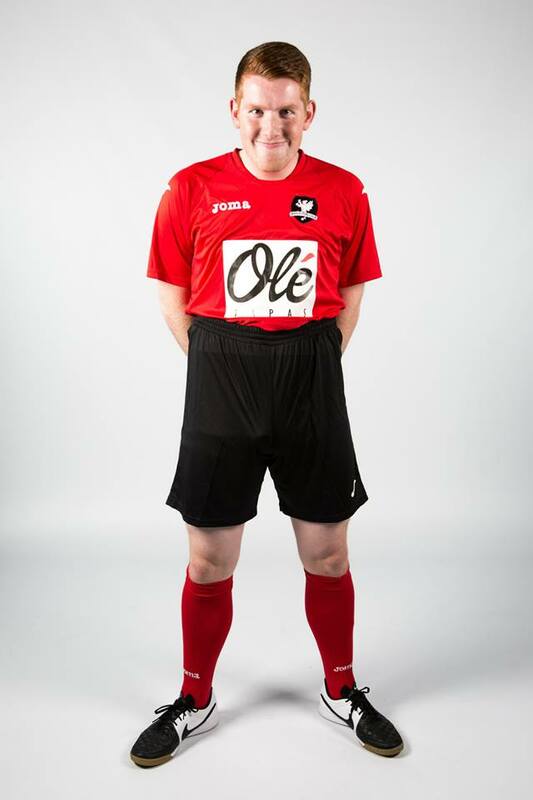 I have found the transition to futsal a little more difficult that I was expecting. 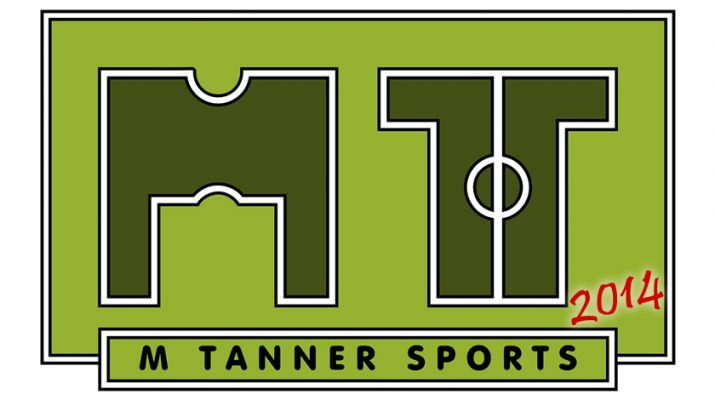 The standard is high in the national league and the formations and tactics are very different from 11 a side, let alone your standard 5/6 a side football. 2. Has the standard of the national league compared to local league surprised you? Yes the standard has surprised me. In local leagues pretty much anyone can enter a team and play so you can get a mixed bunch of players in terms of quality. Comparing it to the national league the quality of players is extremely high and the clubs are run almost like professional football clubs which has impressed me. You can also come up against international players as well as their development players so you are always tested! 3. What is your aim for this season? 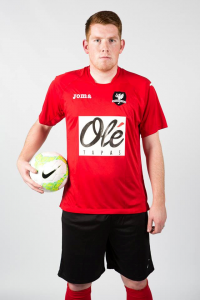 My main aim this season is to continue to develop my game as a Futsal player. It is still all new to me and will take some time to completely grasp all aspects of the game but I feel I am progressing well. 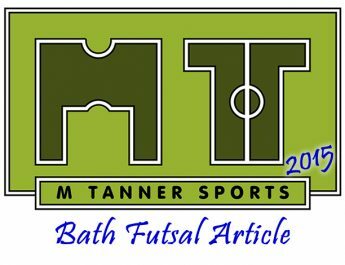 As a club I feel our aim should be to finish 4th, we now have a collective group of players that can certainly challenge for that position and it would be a major step for Bath Futsal as a whole. Joking around at the photo shoot, or natural pose?